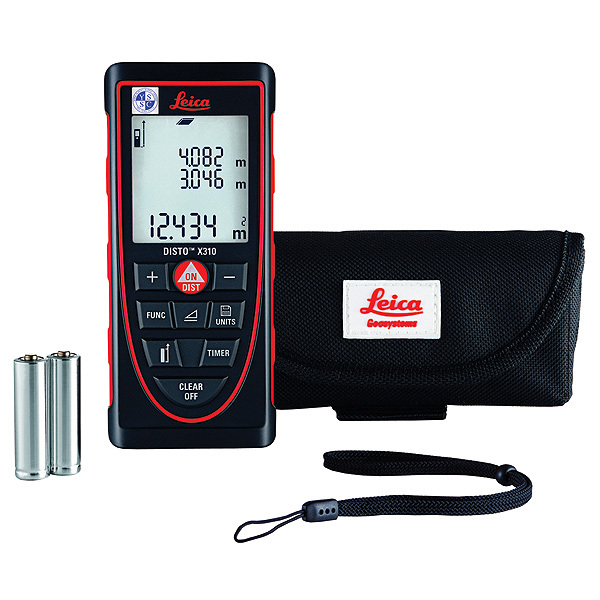 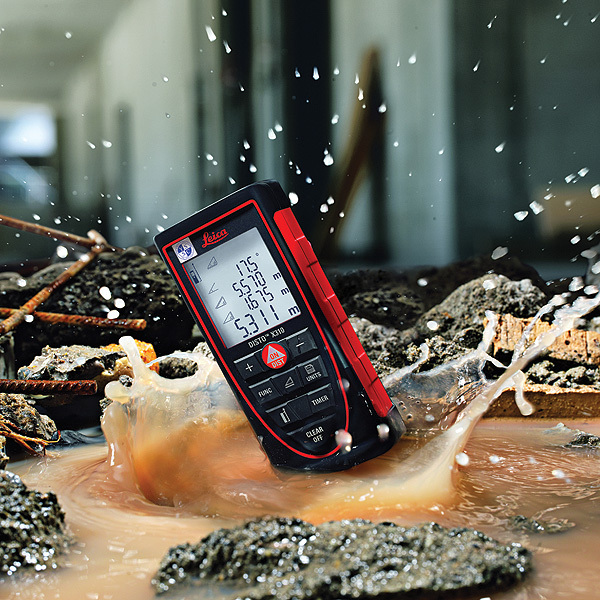 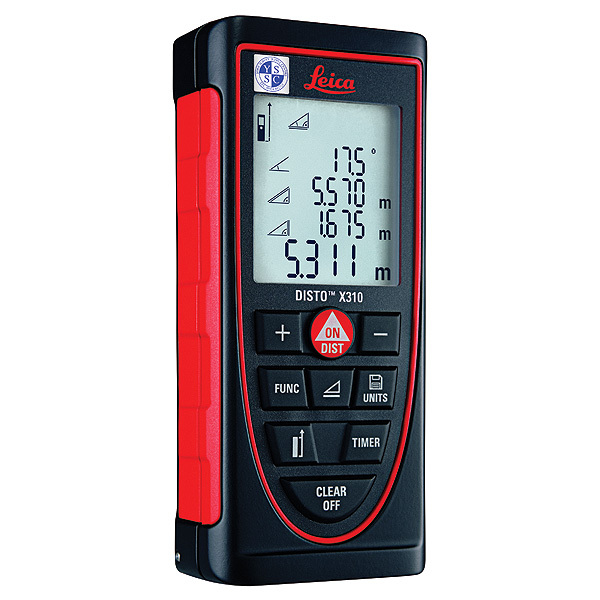 The Leica DISTO™ X310 is the only laser distance meter to be dust-tight and protected against water jets - to IP65. 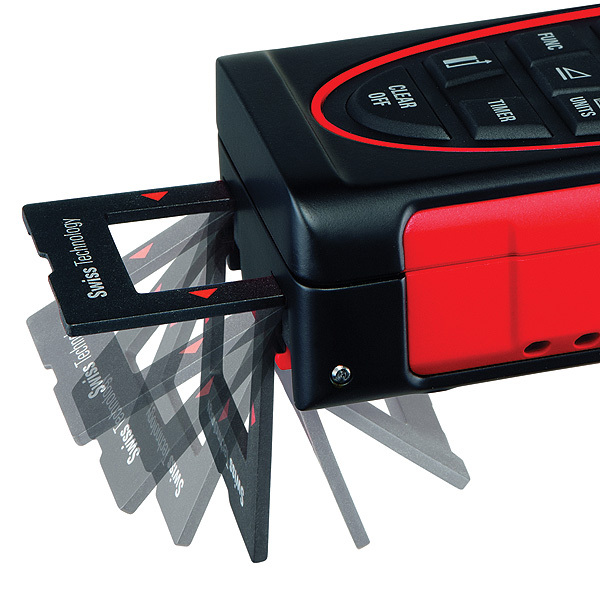 In addition, it passes drop tests of up to 2 m height. 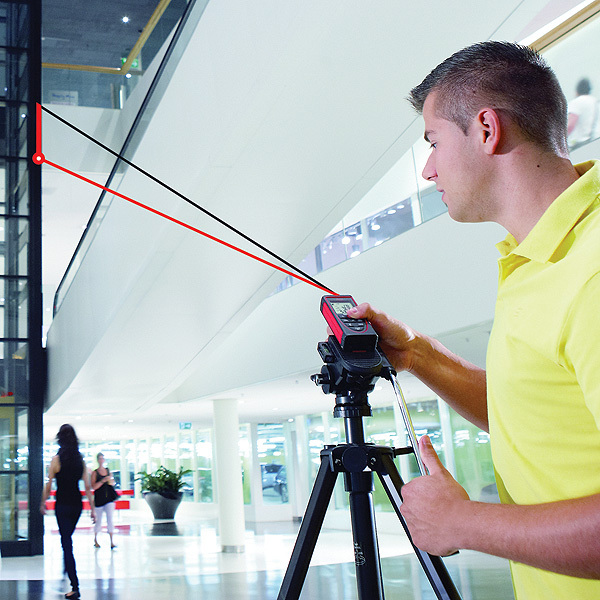 Thanks to the integrated tilt sensor, it can take indirect distance and height measurements absolutely precisely. 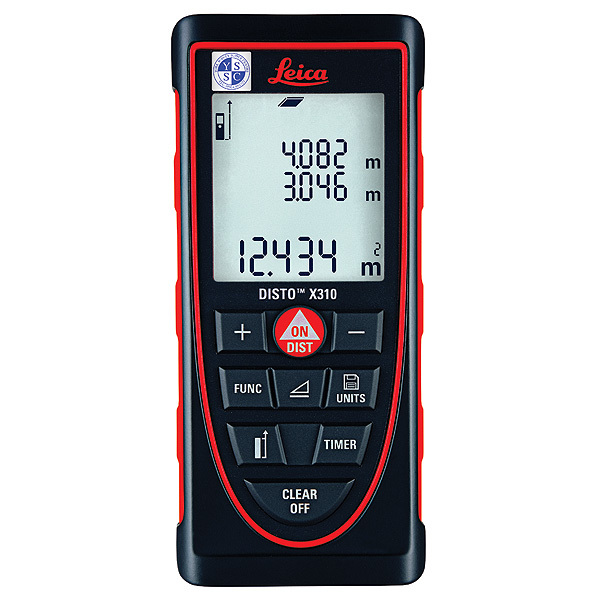 Leica DISTO™ X310 - guarantees reliable measurements, even under the harshest conditions.